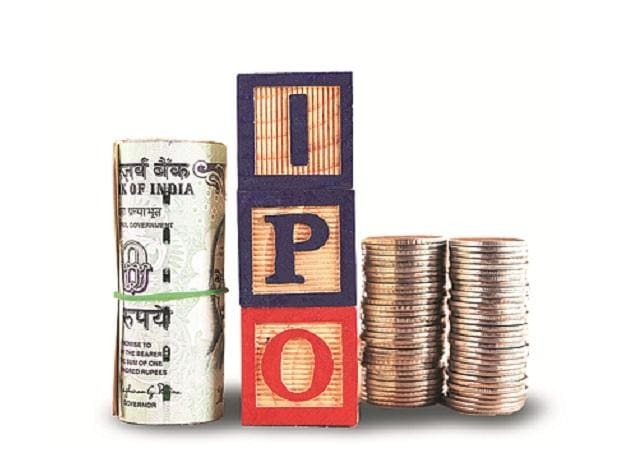 Indian companies raised $940 million (about Rs 6,482.48 crore) through 14 initial public offers in the first quarter of 2019 and the IPO activity is expected to gather more steam post elections, an EY report said Tuesday. According to the 'EY India IPO Trends Report: Q1 2019', capital markets were energised in the reported quarter on hopes of a stable outcome of Lok Sabha elections. In global context, Europe Middle East, India and Africa (EMEIA) region's two largest IPOs in the quarter came from NSE, accounting for 94 per cent of India's IPO proceeds and 66 per cent of EMEIA's proceeds for the reported quarter.